Bookish Thursday: An EZ Surprise Book! Well I was surprised to see a book review this morning for a new book out by Elizabeth Zimmerman, Knit One Knit All ! Wild, especially since she passed away in 1999! It looks like a good one. One I will definitely be picking up soon. I expect another nice $5 Amazon card from my Swagbucks winnings very soon! I love picking up books for less or for free this way! This book looks like a typical EZ book! 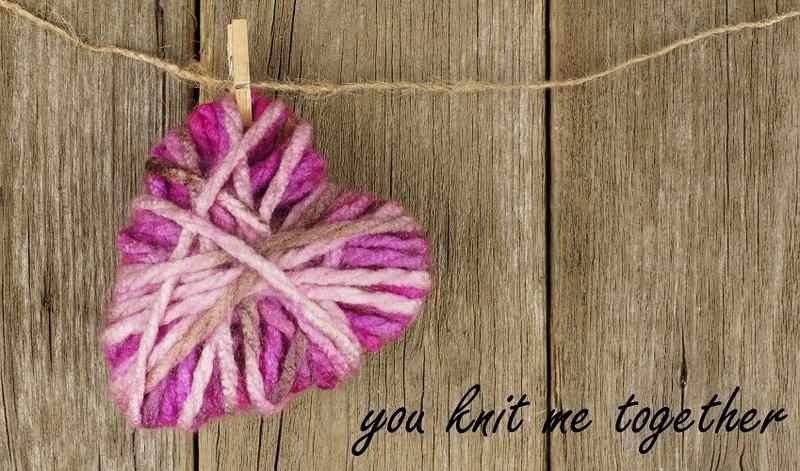 All knit all the time! I will give you my own review once I get it, but for now Clara Parkes wrote a great review of it at Knitterâ€™s Review.. remember that site.. you know the place we went before there was Ravelry? Bonus book.. this one isnâ€™t out yet.. but I am already drooling! The next installment from Natalie Chanin of Alabama Chanin is due out next spring. Its called Alabama Studio Design But if you preorder *cough* my birthday is tomorrow *cough* then you get it delivered on itâ€™s release AND you get a nice free Alabama Chanin gift with it! I donâ€™t know what that gift is but hey.. Iâ€™ll take it!! 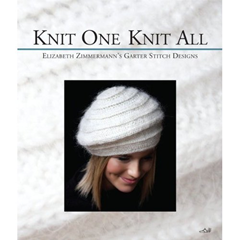 That EZ is one prolific knitting publisher, isn’t she?